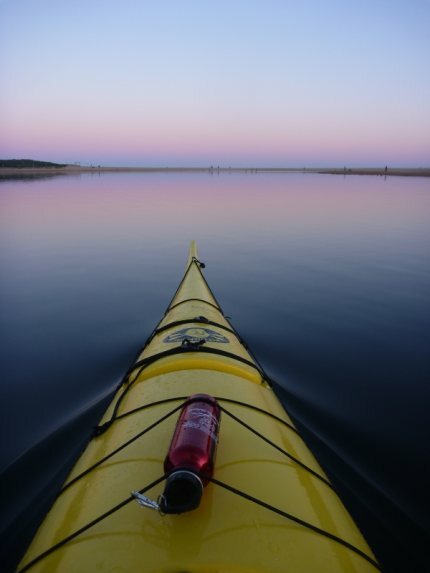 Dawn and dusk are two magical times of the day, and there’s nothing better than witnessing either from the water. 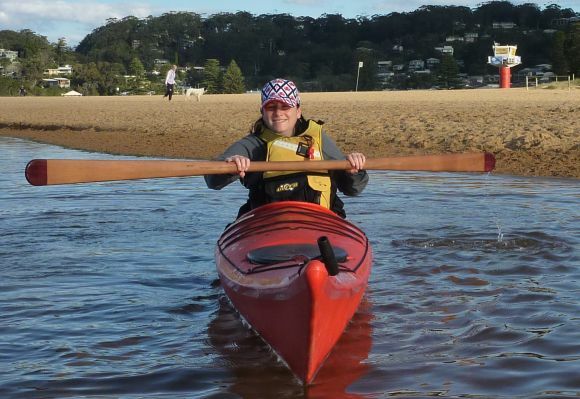 In this case I’d gone on a family holiday to Avoca beach, on the NSW Central Coast, and had snuck off from the fam for a cheeky kayak before dinner. The light at this time of the day just never lets you down. The deep purplish hues are fleeting yet too beautiful to lose forever. That’s why (waterproof) cameras were invented! Purple dusk over Avoca Beach. Magical. That glassy water looks great! Looks smoother than the lakes I paddled in AK this Morning…Keep it up! Ragn, you’re just saying that to make me jeolous!! Loved my AK paddles!! 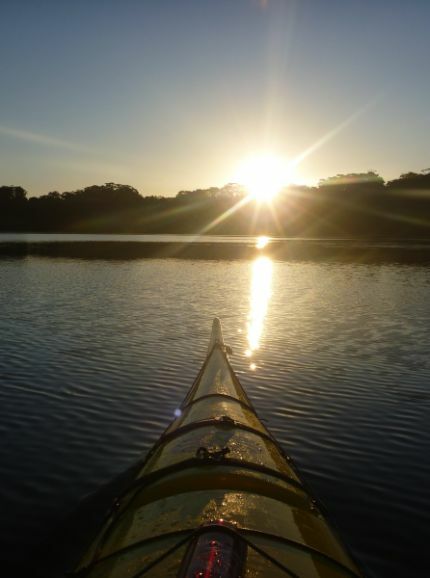 I’m just learning to play on flat water….one day I’ll be able to play on your playground.. This is an awesome photo matey, looks like you had a fantastic journey!! !